Dimash Kudaibergenov SOS of an Earthly Being in Distress Reaction! HE IS NOT HUMAN! JUST WOW! 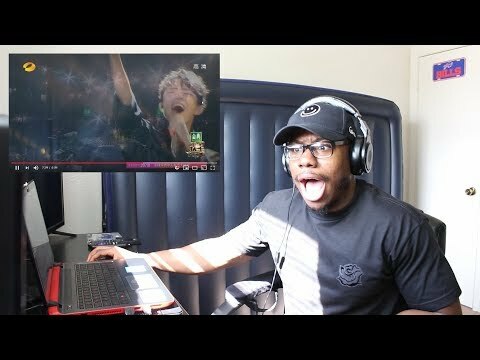 Dimash Kudaibergen - Adagio REACTION! THIS PERFORMANCE LEFT ME SPEECHLESS AND AIRLESS! LITERALLY! So Hyang - Immortal Songs 2 Reaction!! IM NOT A VOCAL COACH BUT I KNOW SHE GOOD!!! Katrina Velarde NAILS Go The Distance Michael Bolton LIVE on Wish 107 5 Bus Reaction! JUST AMAZING!